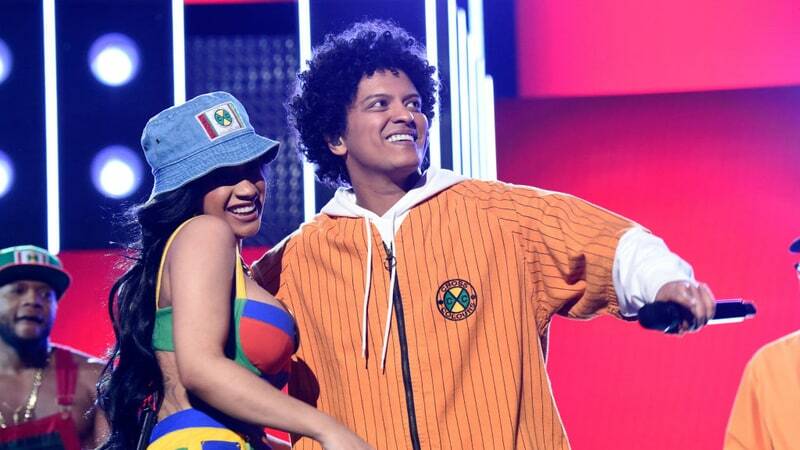 Bruno Mars intends on ending his tour with a rememberable bang, announcing he with be having special guest Cardi B join him on stage. The new dates announced begin in Boston and circle through Philadelphia, Brooklyn, sunny Los Angeles, and ending is Tulsa. He and Cardi performed together during this year’s Grammy Awards, performing their collaboration “Finesse (Remix).” Bruno won several awards including Album of The Year, Song of The Year, and Record of the Year.